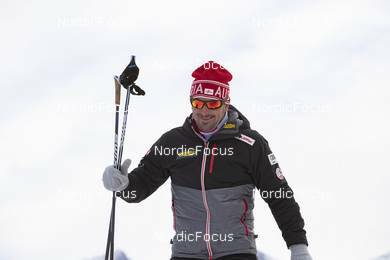 07.02.2019, Canmore, Canada (CAN): Ricco Gross (GER), coach Team Austria - IBU world cup biathlon, short individual women, Canmore (CAN). www.nordicfocus.com. © Manzoni/NordicFocus. Every downloaded picture is fee-liable.